This post is Part 7 of a series to augment the Author's Manifesto available for free download. Start with Part 1 here. 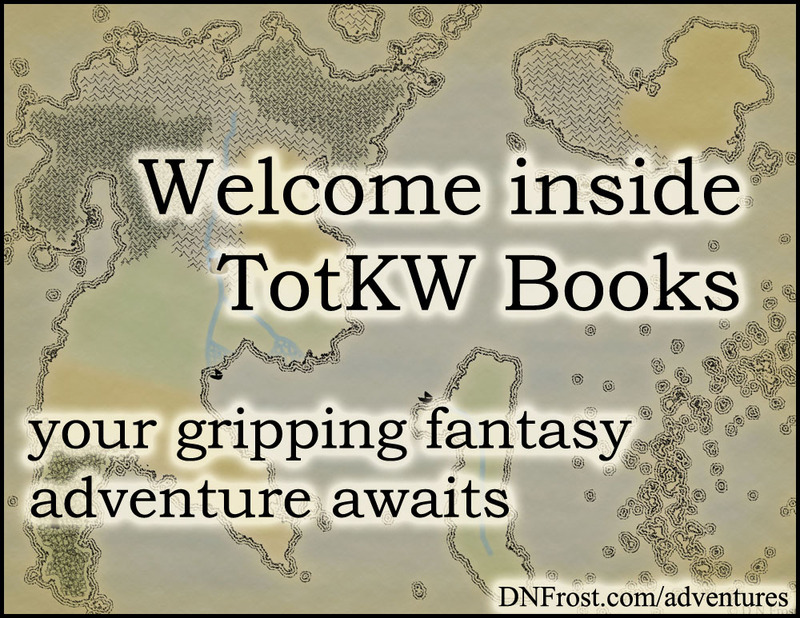 In Part 1 of this series, my first taste of linguistics set me on the path to inventing over seven languages for my fantasy world. 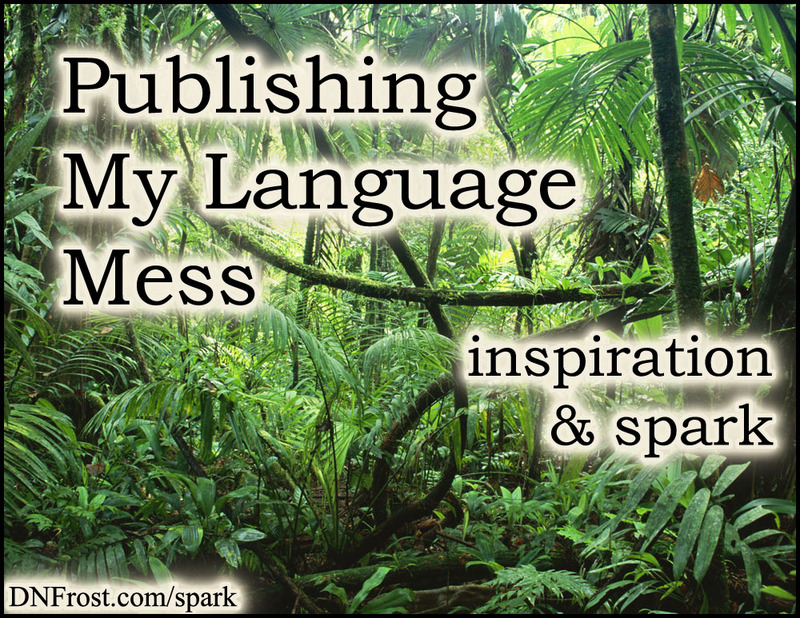 As I got ready to publish Awakening, I needed to iron out some leftover inconsistencies between the languages I'd invented and the spellings and pronunciations of different names and places. The dark tongue of Colkh'rak, spoken by the dark elf invaders of Allana, was actually a pidgin of the dark elf language Dyau and the daemon language with no vowels. Heleki, the ancestral language of the humans of Kholl, arose from Meri, and it mingled with the Colkh'rak language when the invaders landed there. This mingling gave rise to the Khollic language spoken during modern times. 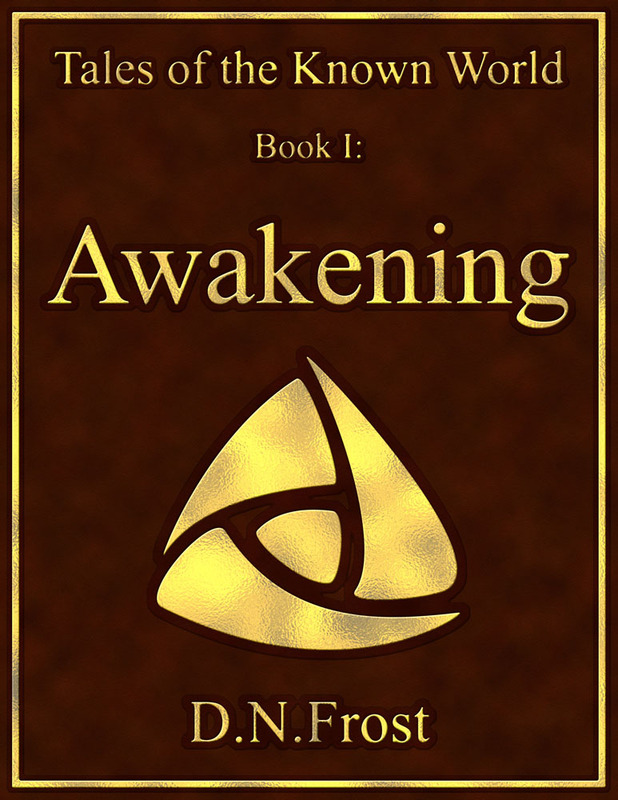 I published Awakening without knowing the last of these details, confident in my ability to hand-wave any inconsistencies I discovered. When I went to make my language appendix for the second edition, I codified everything and came up with my last adjustments. The language of Ryehren was spoken during the ancient Golden Age before the invasion, and it arose from Meri. Similarly, the language of the Sutek Desert arose from Meri, so ancient Suteki is akin to Meri whereas modern Suteki is more a dialect of Allanic. This left only the last vestiges of defiant pronunciations and the strange spelling of the Trophek Reaches. By necessity, I created the language of Trophek for my Tales of the Known World saga. I ruthlessly cataloged every instance of a place or name whose pronunciation didn't fit its native language. Aside from the way /f/ was spelled using "ph" for some places, good old English let me evoke a number of strange vowel sounds for certain letters. I decided that Trophek was a human language from the rugged northern isles, and their ancient culture had spread, much like the Vikings, to the coastal mountain regions along the northern edge of the Known World. I ascribed unusual readings for Trophek's vowels, solving my pronunciation issues and leading to unexpected readings like Trophek (TRAW-fih-k) and Porthal (PAW-rth-ey-l).